NEW YORK (AP) — In yet another change that upset users, Facebook has replaced the email addresses users chose to display on their profile pages with (at)facebook.com addresses. The changes raised users' suspicions. By hiding other email addresses Facebook can keep its already-captive audience even more captive. Sending an email to a Facebook.com address will land the email in the messages section of a user's Facebook profile. The more people use Facebook to communicate, the more the company can target ads based on the conversations they have on its platform — just as Google targets ads to Gmail users based on text in their emails. "They've got an email service that no one is using," said Forrester analyst Nate Elliott. Getting people to send emails to and from Facebook deepens people's connection to the site, he added. "This is a way of encouraging use — it's just a rather crude way." The email change was first pointed out by bloggers over the weekend and publicized by media outlets Monday. 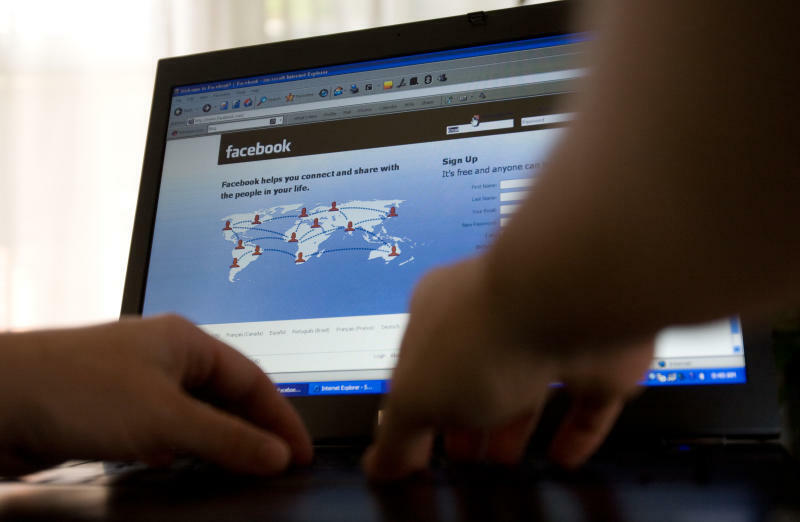 The exposure led to gripes from users, mostly on their Facebook pages and on Twitter. Users who are bothered by the change can reset their profile. Facebook didn't delete the previously displayed email addresses. So, to revert back to the original address, click on the "about" section of your profile. Once there, look for "Contact Info" and click on the edit icon on its right hand corner. There, you can change who can see your email address and which email addresses they can see. Over the weekend, Facebook added a feature that lets users change what contact information is displayed on their Timeline directly from the Timeline — without having to go into their account settings. In rolling out this change, the company defaulted everyone's displayed address to Facebook.com. Associated Press Writer Andrew Dalton in Los Angeles contributed to this story.